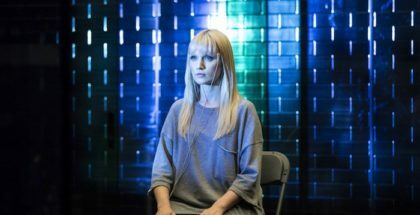 Robots and artificial intelligence are the words of the day, thanks to Westworld. 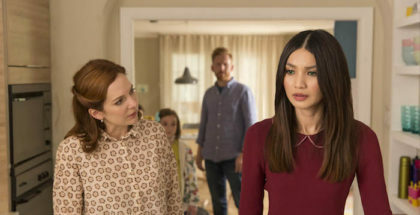 Before HBO’s sci-fi epic, though, came Channel 4’s Humans. 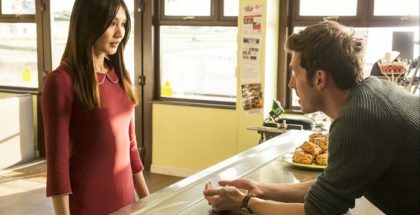 Channel 4’s Humans returns this month for a third season. 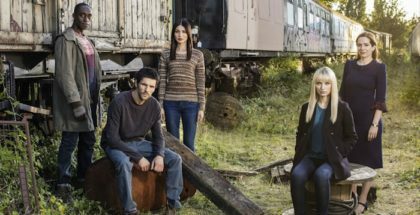 With two more episodes to go, Humans Season 2 begins to tie its ends together with Episode 6 – and it does so with a slew of thought-provoking ideas. 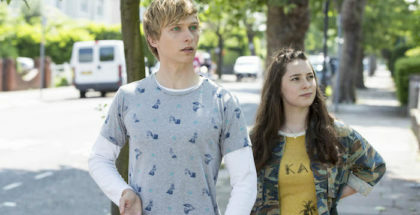 It’s all kicking off in Humans, as Season 2 enters its second half – and, just in case it wasn’t clear before, it’s more obvious than ever that things aren’t going to have a happy ending. Can robots feel? 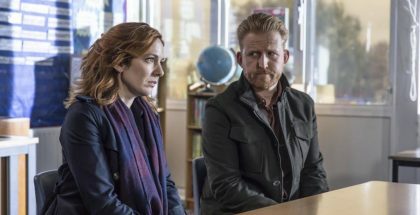 That’s the question that drives the whole of Humans Season 2’s third episode – and the answer is as moving as you’d expect.